Dr. Laura originates from rural south central Minnesota and is excited to be returning to the area. She graduated from Augustana University in Sioux Falls, SD and continued her education at Pacific University College of Optometry in Portland, Oregon where she nurtured her passion for Optometry. During her education, she was a member of the Beta Sigma Kappa Optometric honor society and also partook in a trip to El Salvador to bring eye care to people in need. She has published several articles in optometric and primary care journals and is a member of the American Optometric Association and Minnesota Optometric Association. When she is not spending time practicing optometry, Dr. Laura enjoys spending time with family and friends, crocheting, and learning to play the guitar. Pat, Linda and Jenna are here to help you see and look your best. 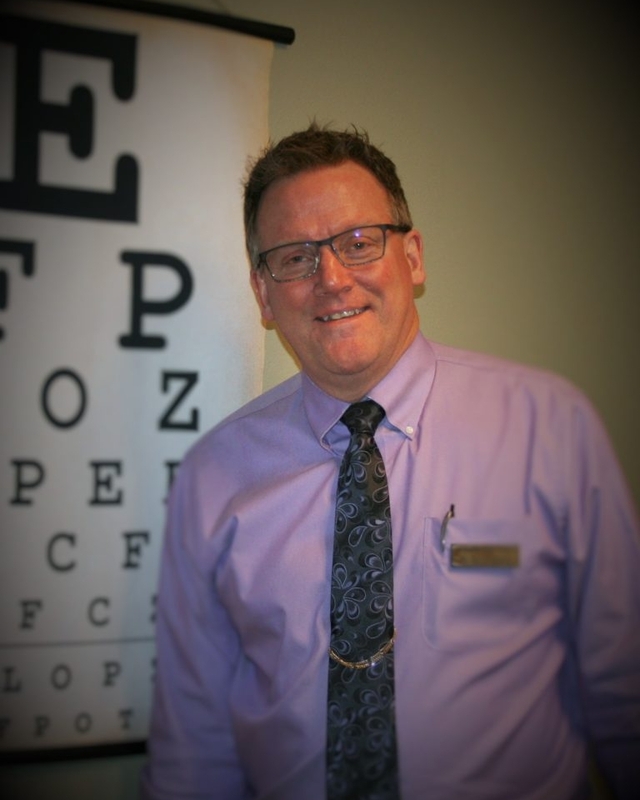 Their combined years of optician and optometric technician experience has equipped them with the tools needed to provide you with the care and expertise you deserve. They are excited to help you find that perfect pair of glasses to fit your style and needs!